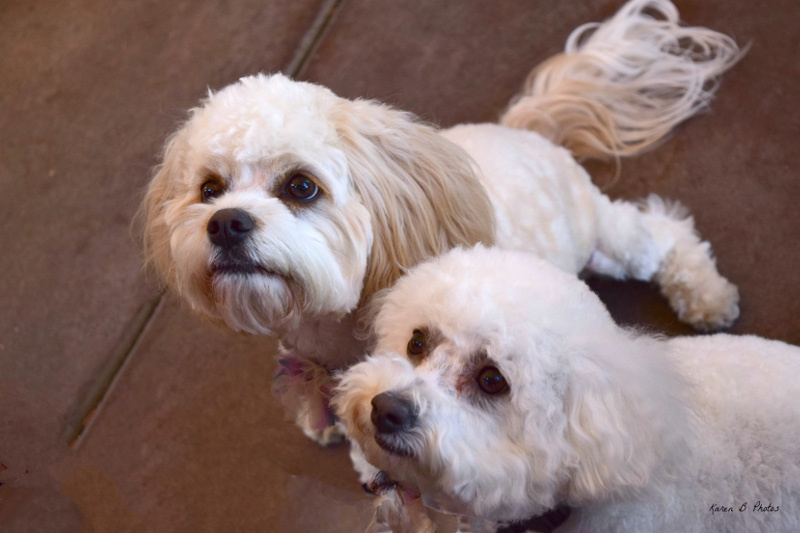 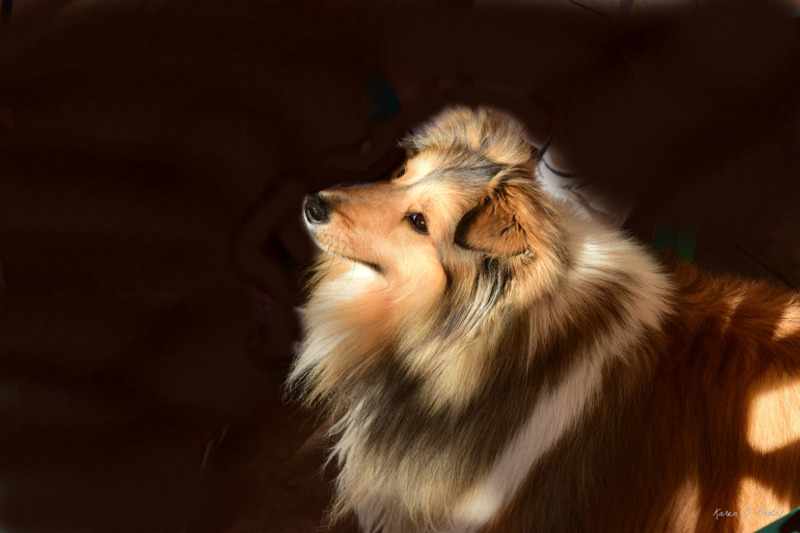 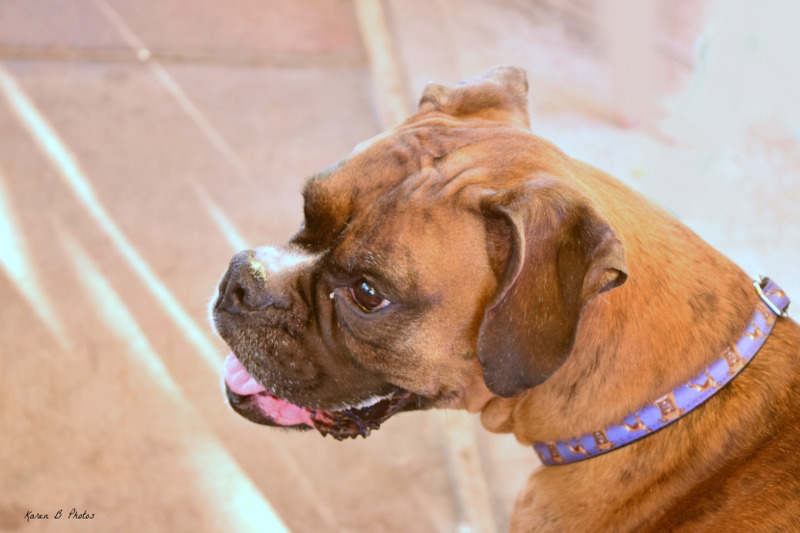 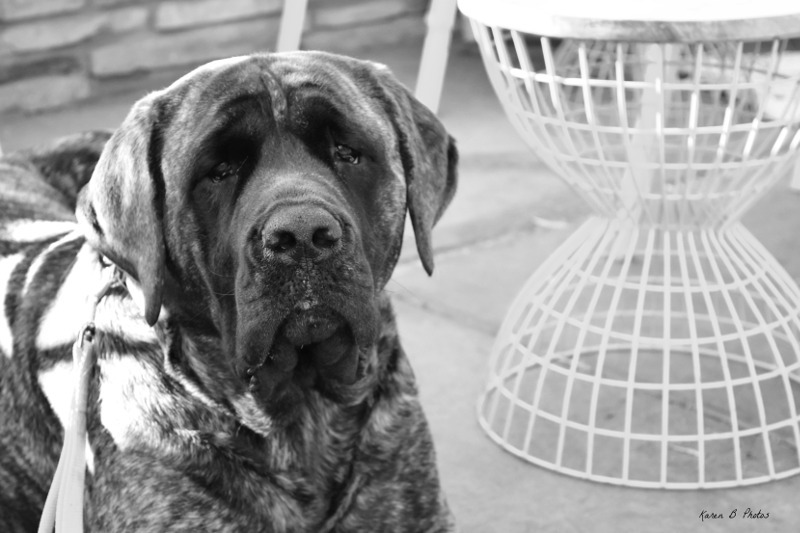 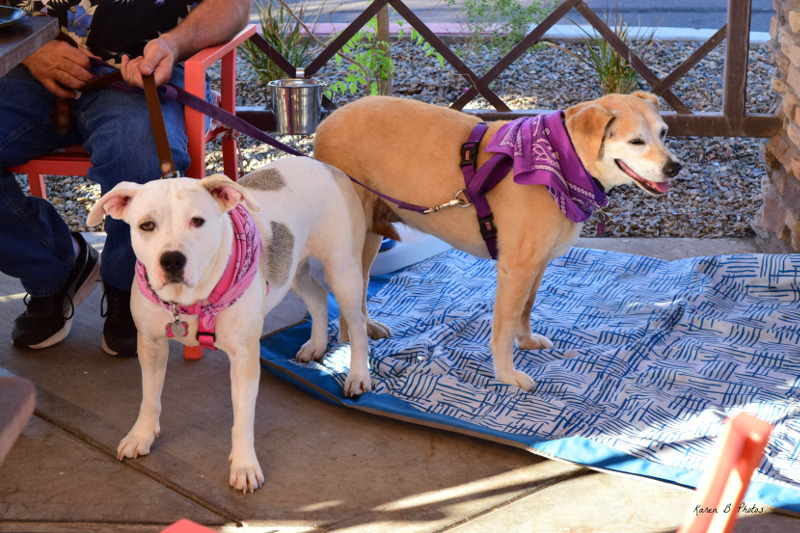 Sign up here to let us keep you informed of dog events and happenings in our area! 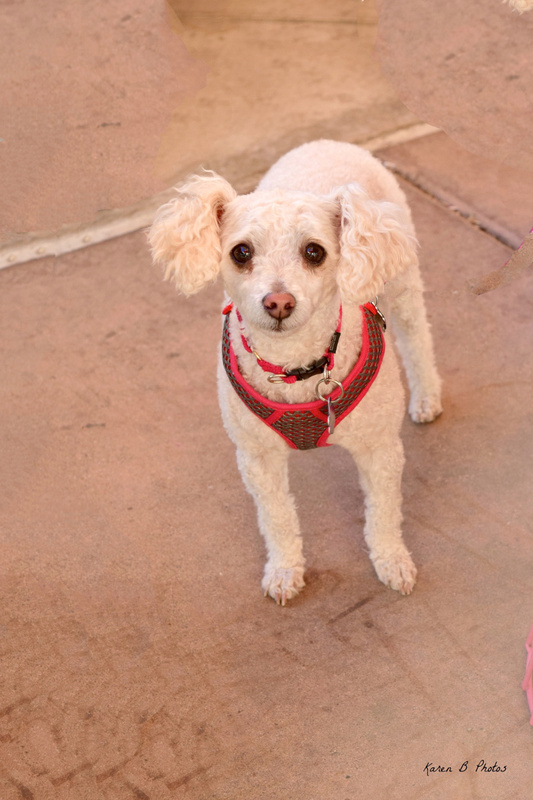 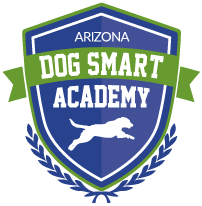 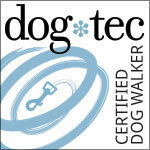 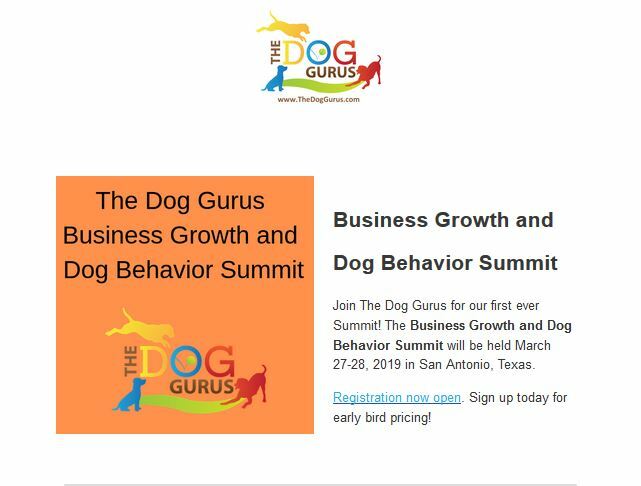 AZ Dog Smart Academy highly recommends this event! 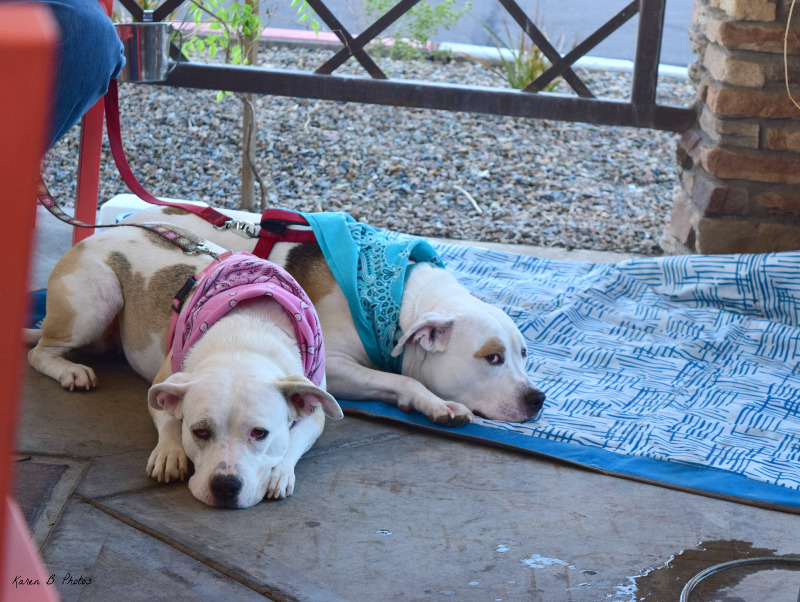 2018 Halloween Costume Contest at AZ Dog Sports! 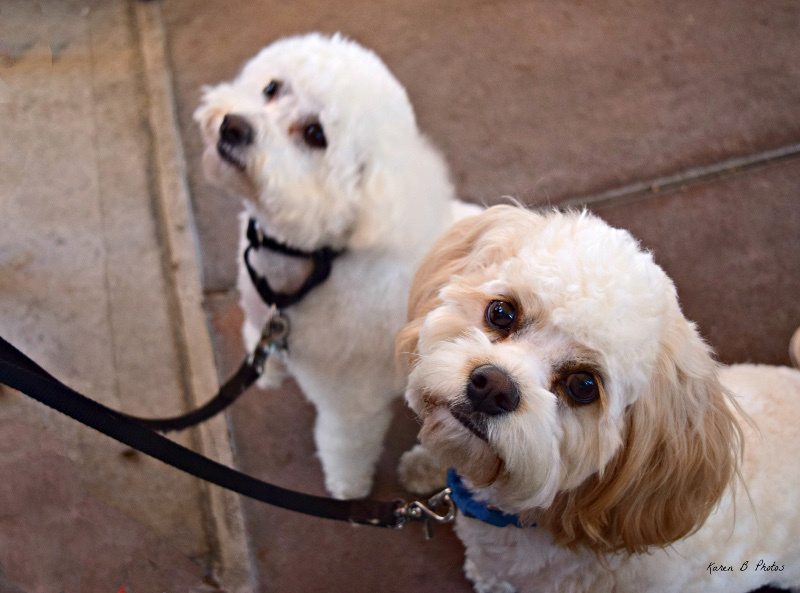 Look at us strutting our stuff! 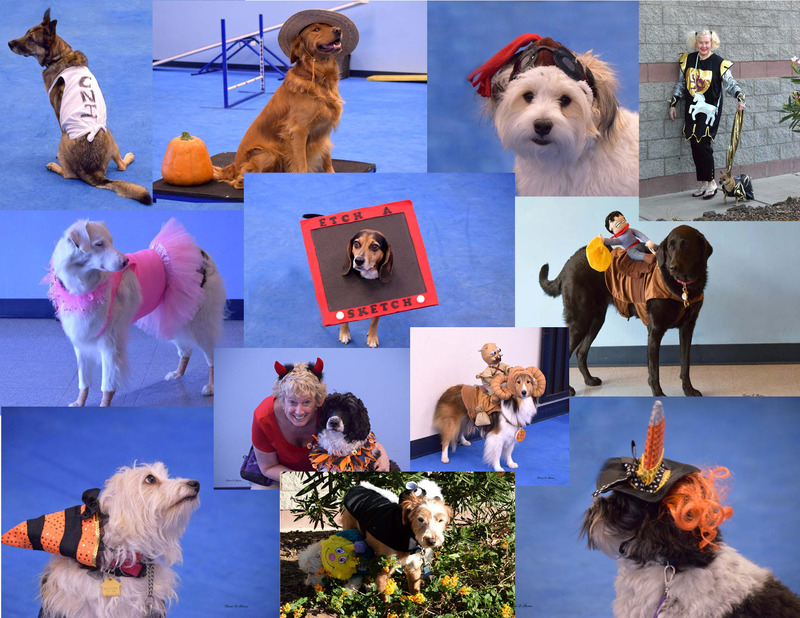 Most Creative Costume winners – Sketch, Kiki and Odie! 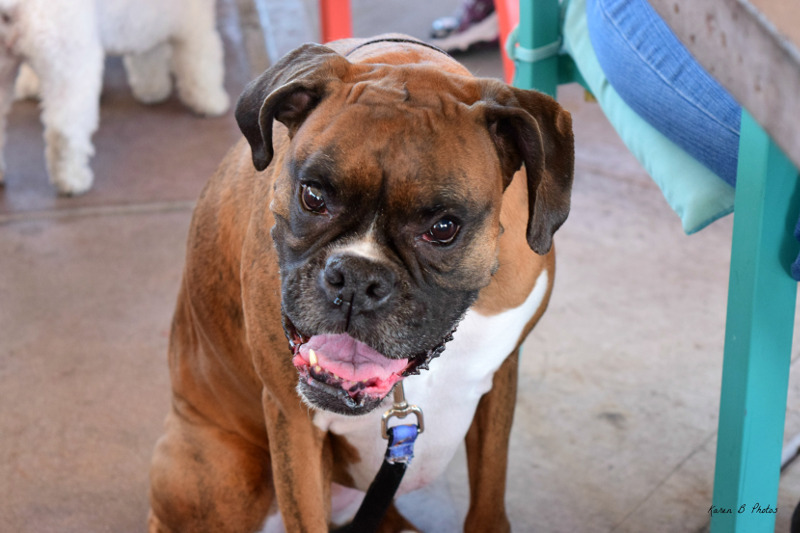 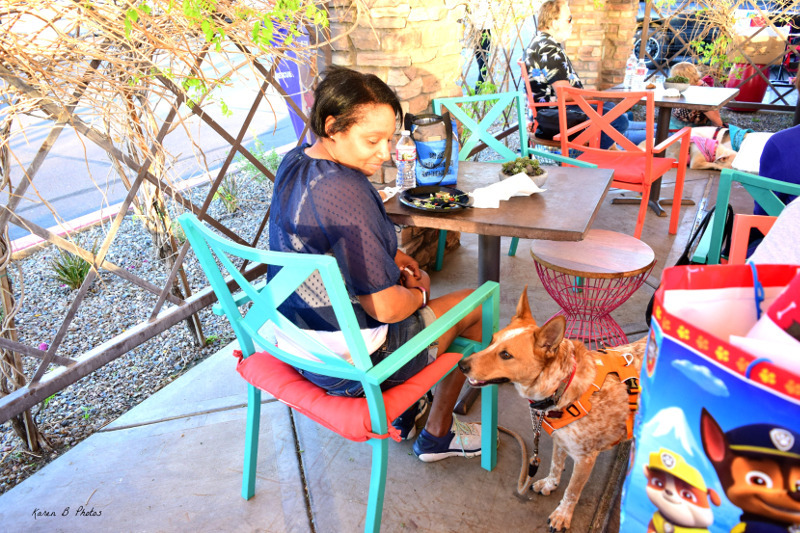 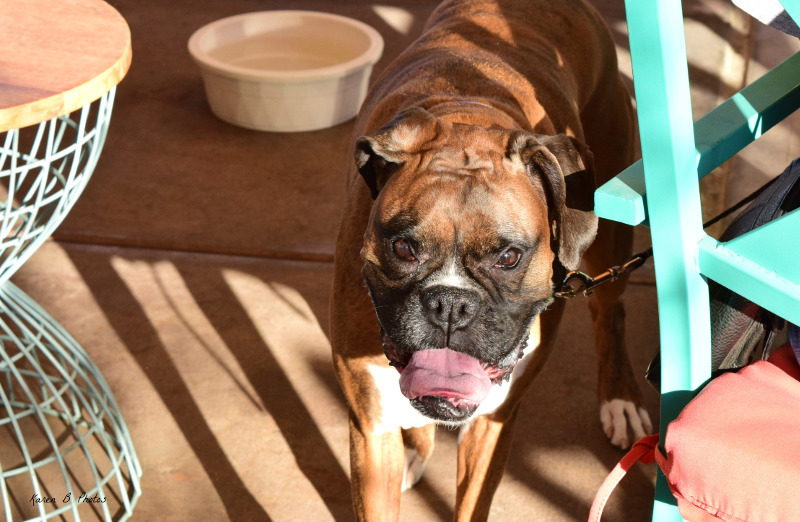 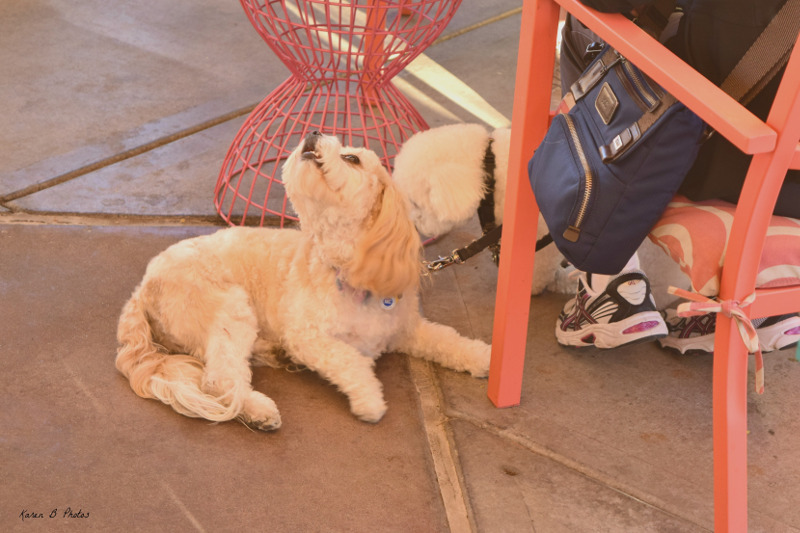 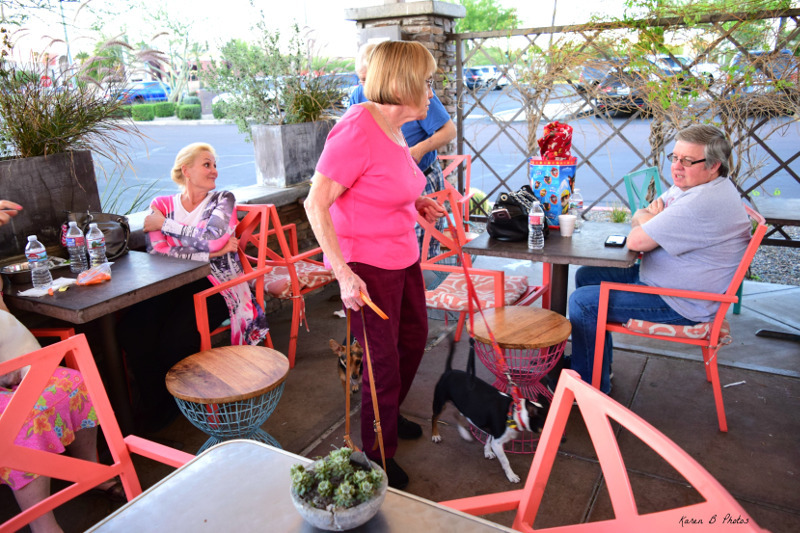 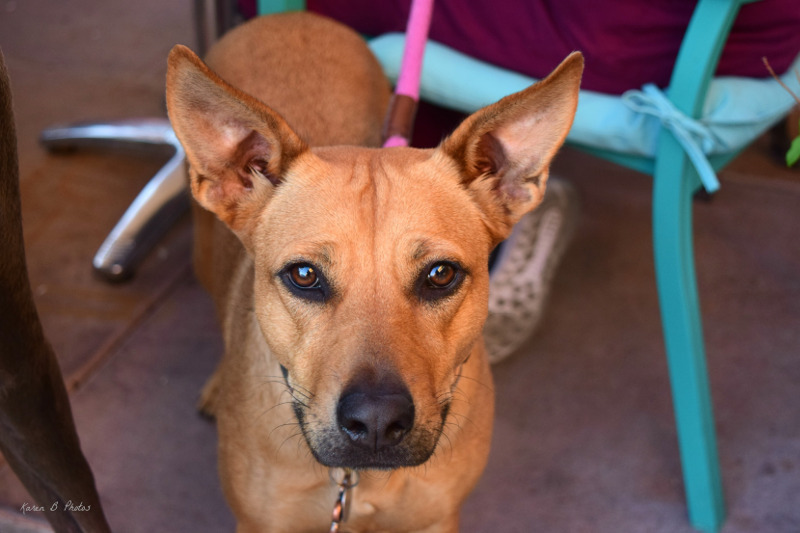 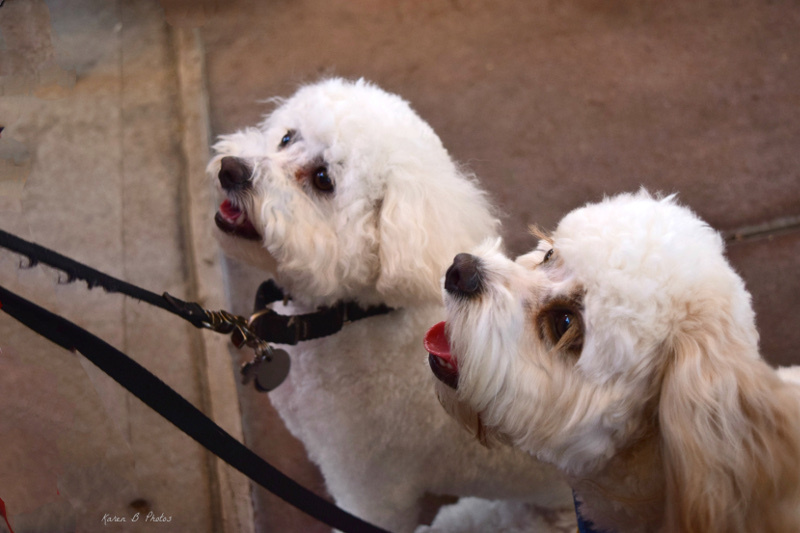 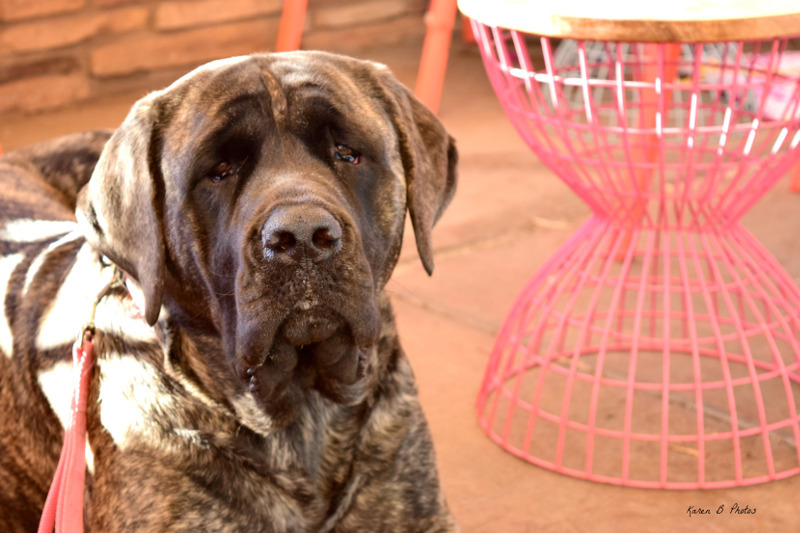 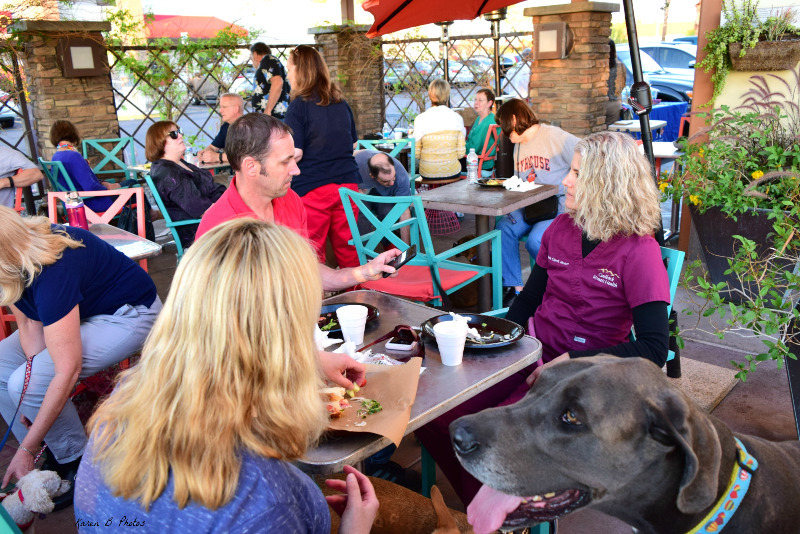 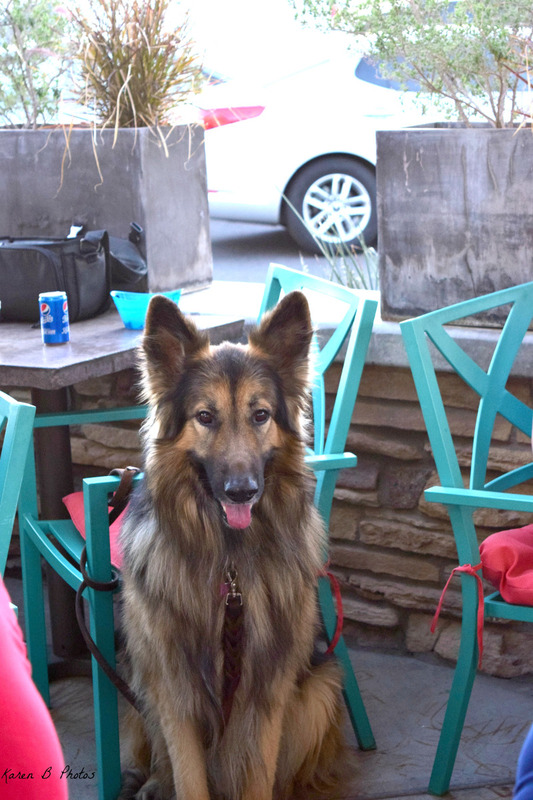 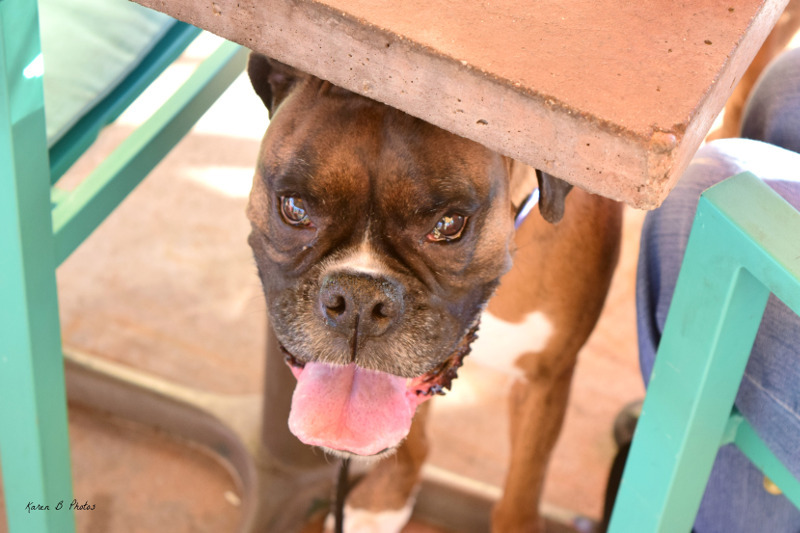 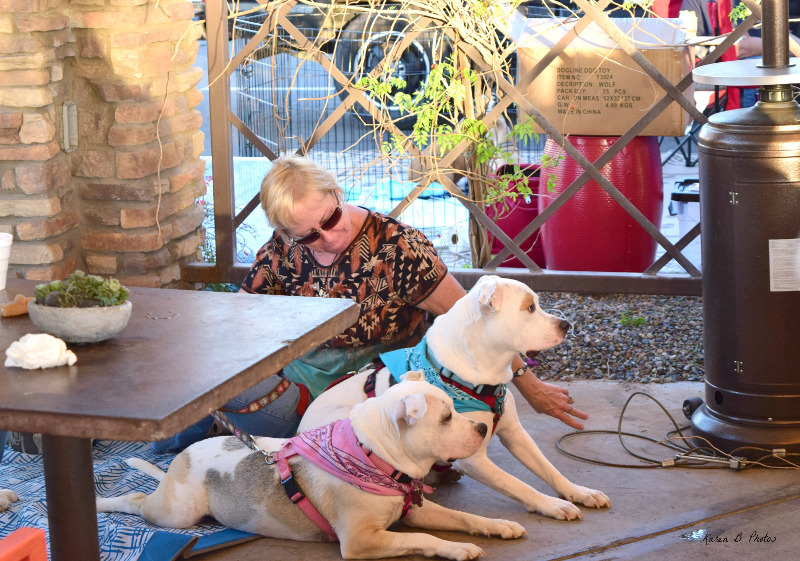 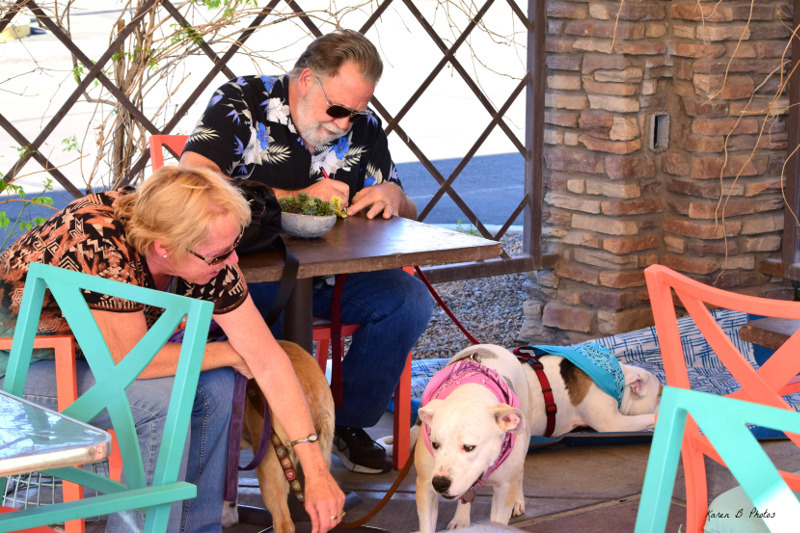 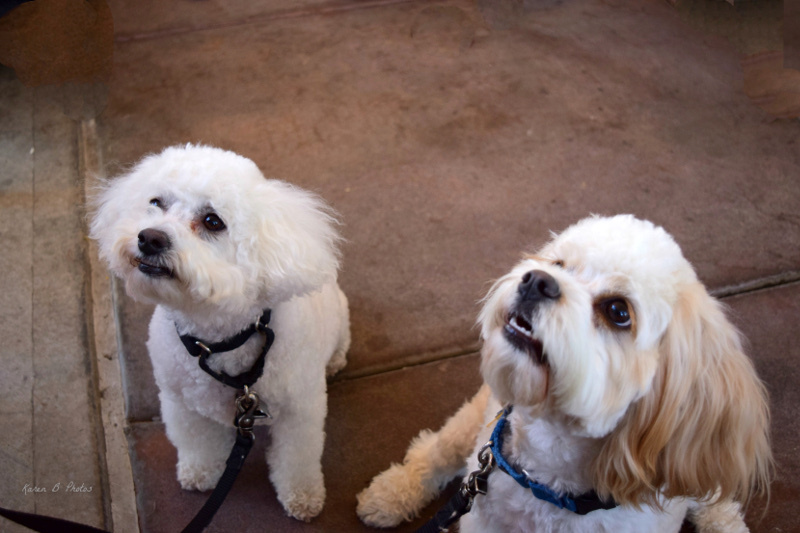 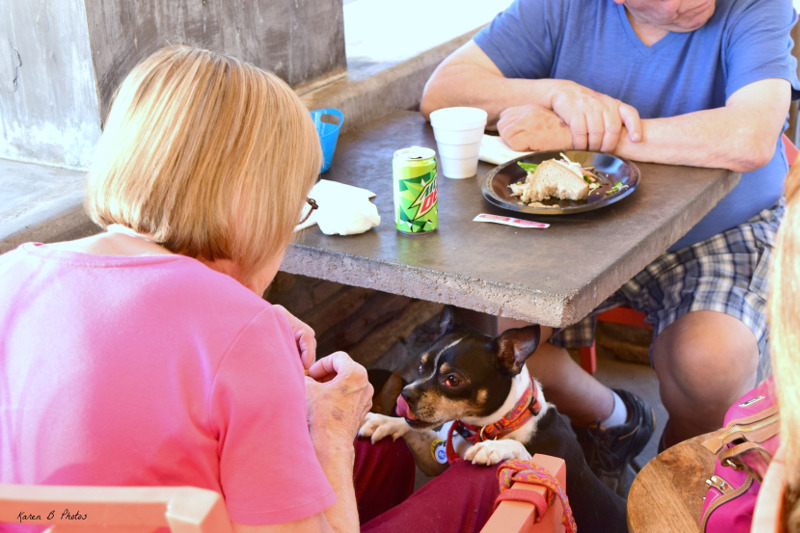 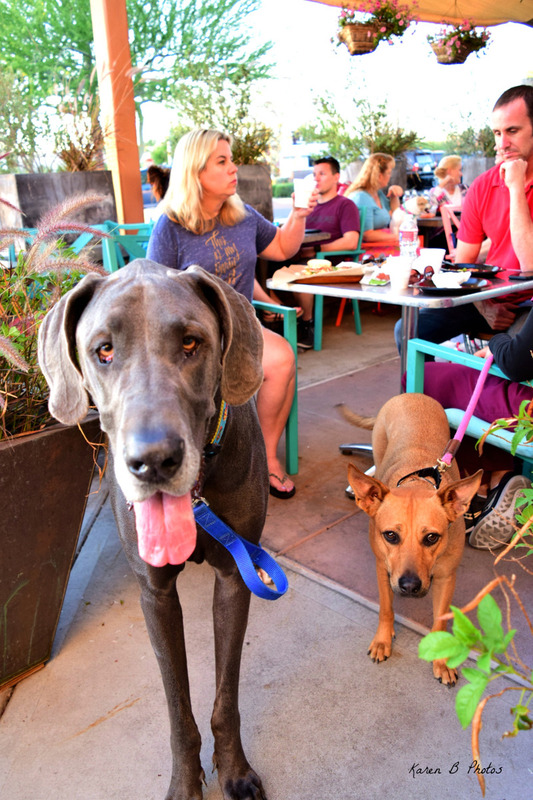 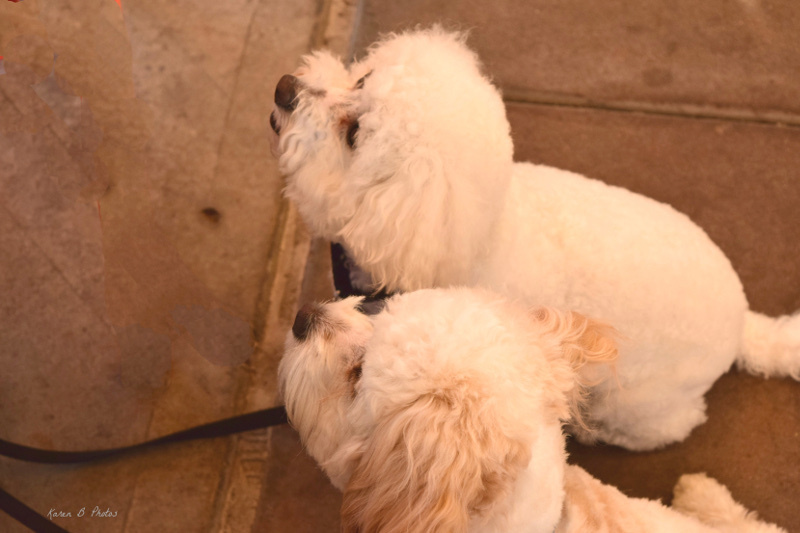 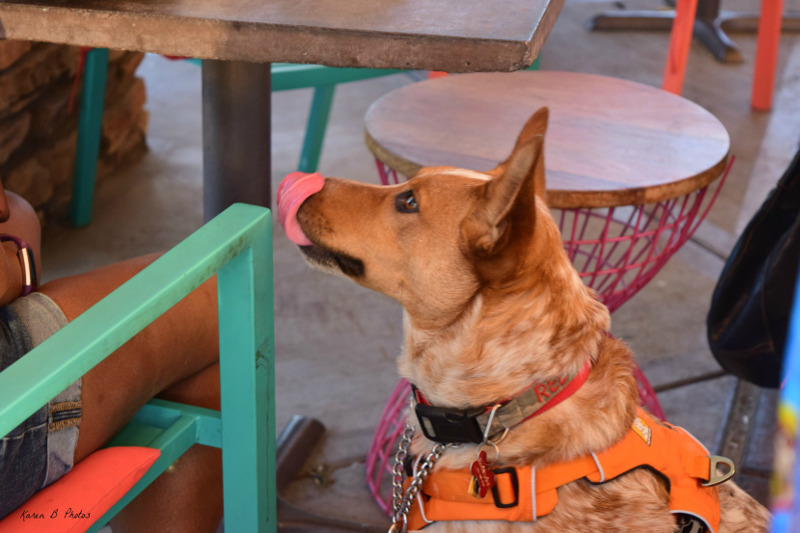 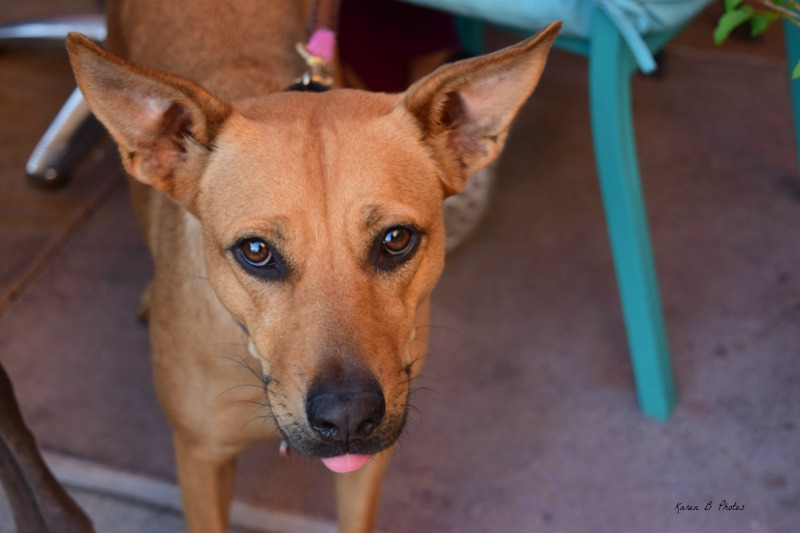 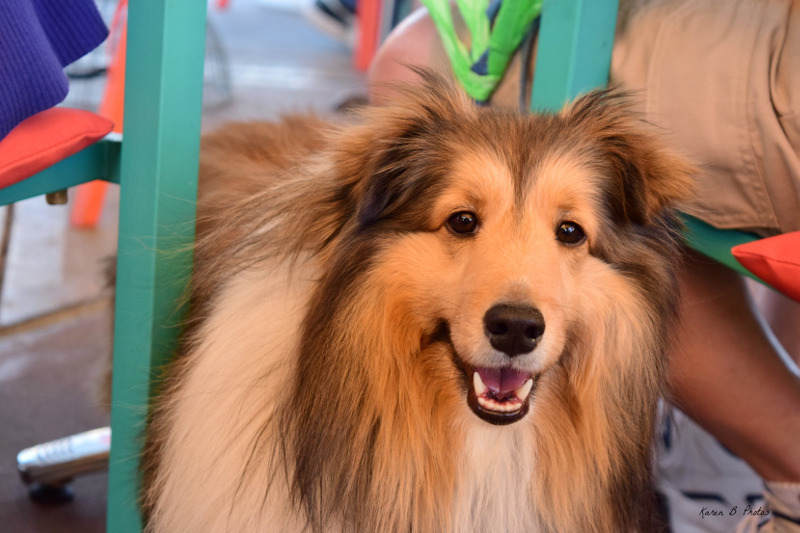 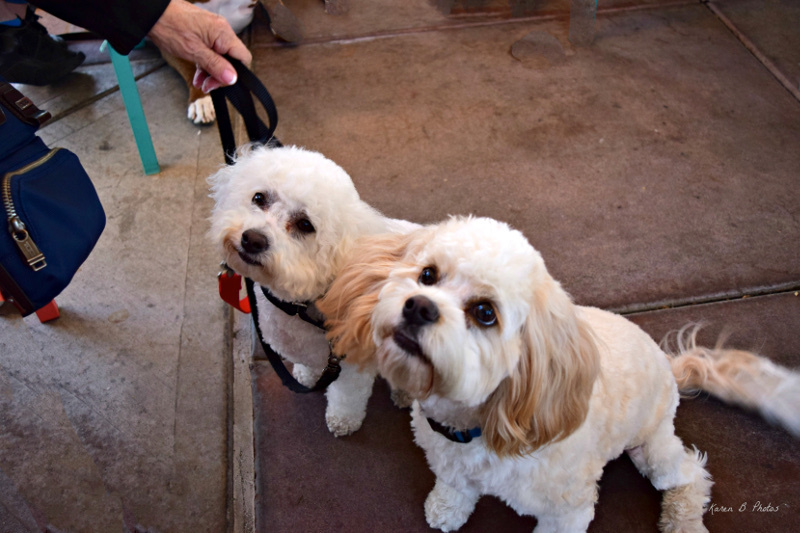 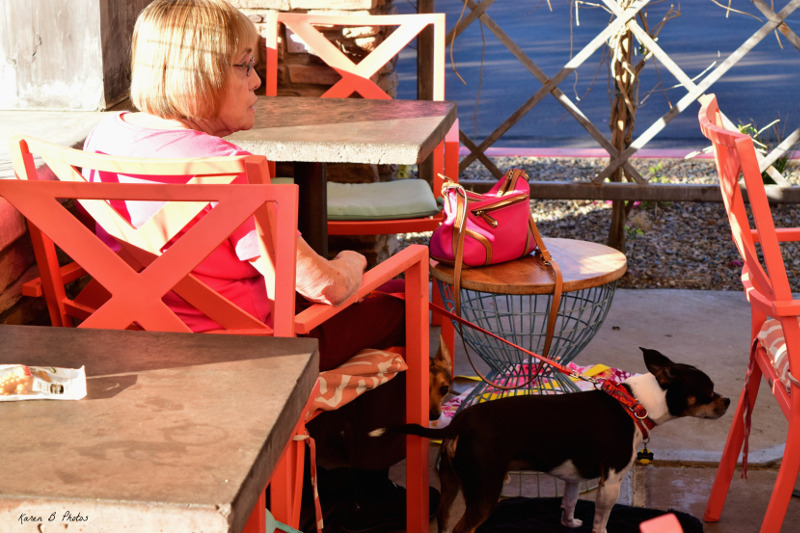 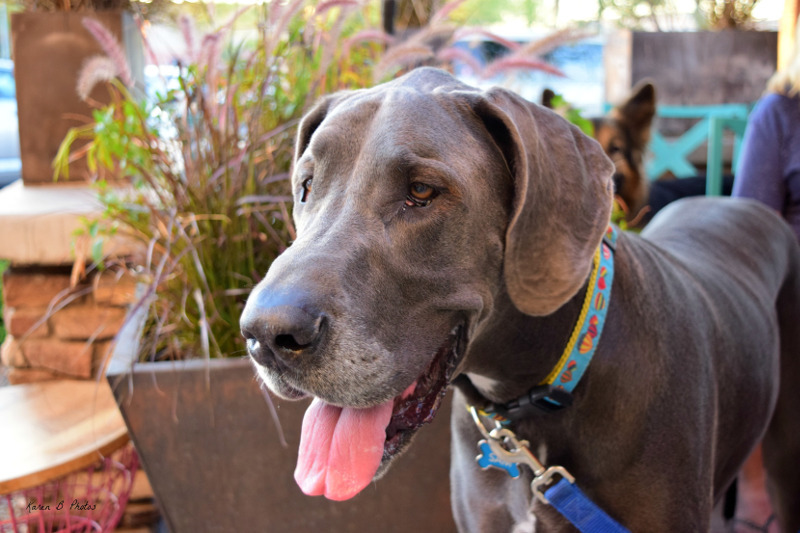 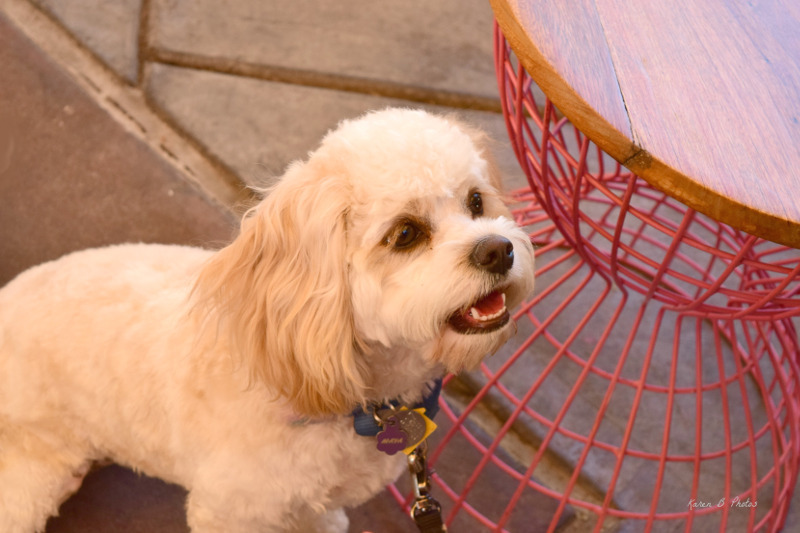 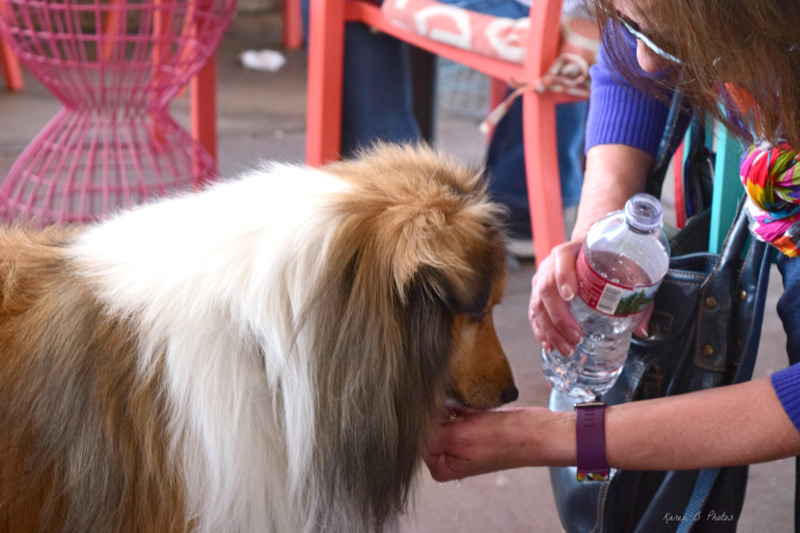 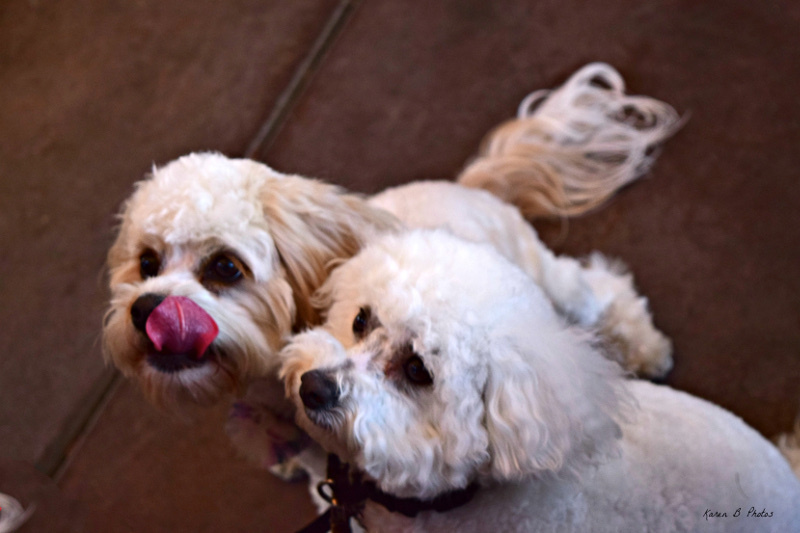 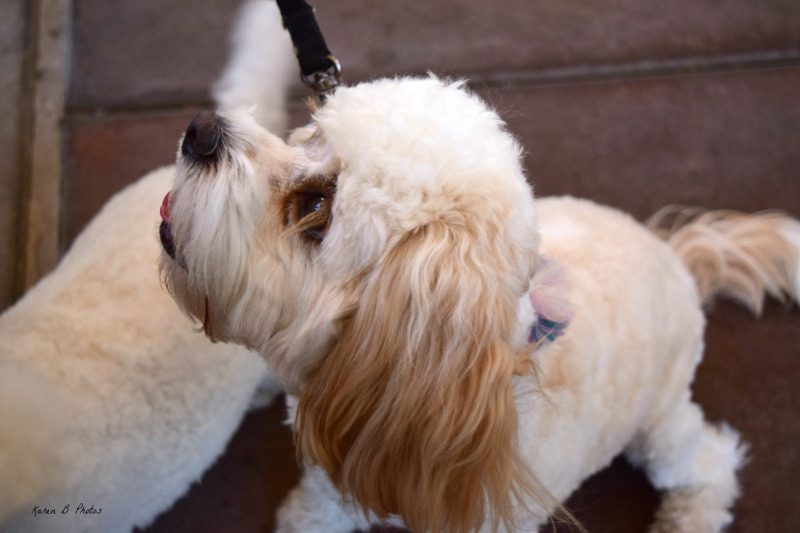 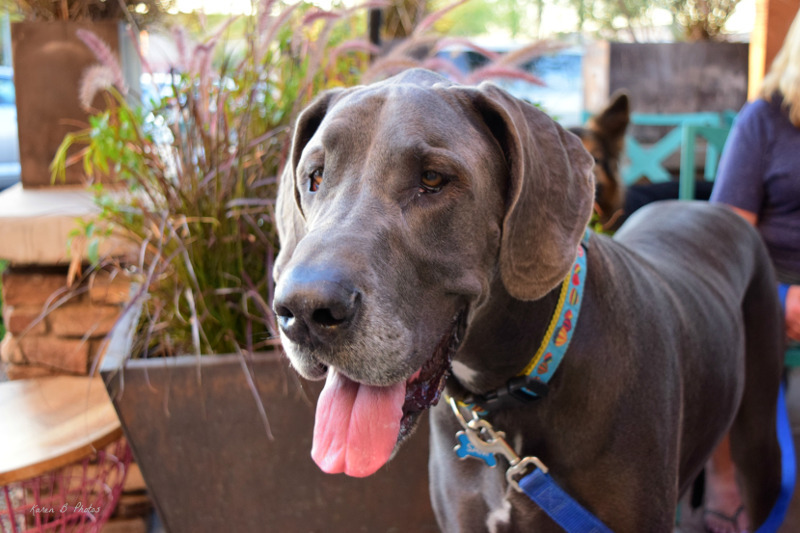 Our last Yappy Hour at Breadcrafters Bakery & Cafe was a complete success! 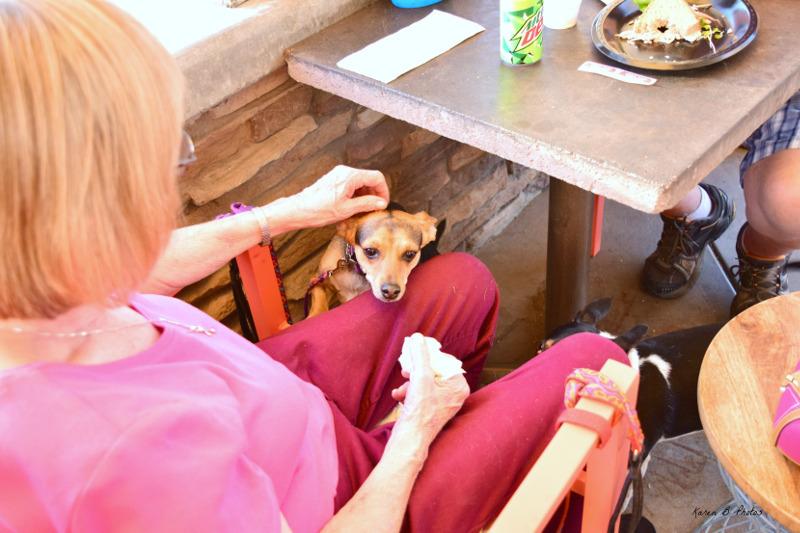 We hope you can join us for the fun next time!